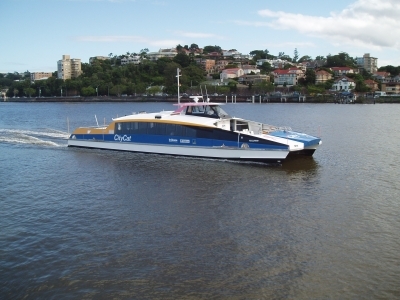 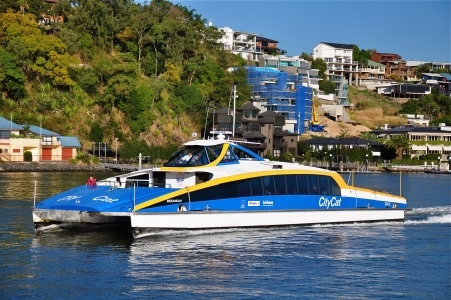 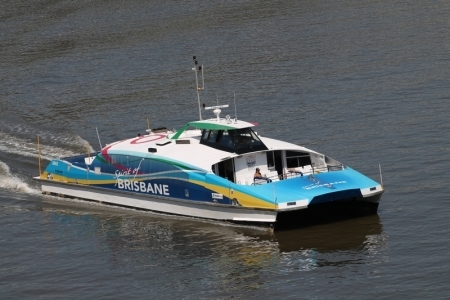 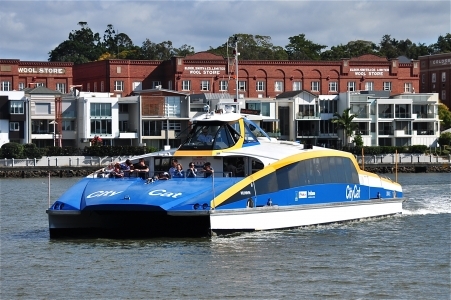 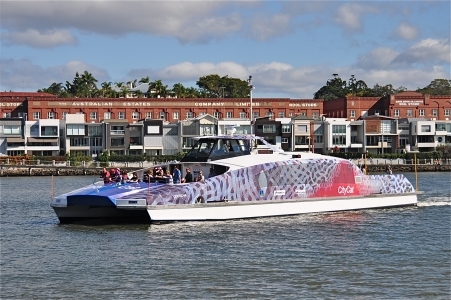 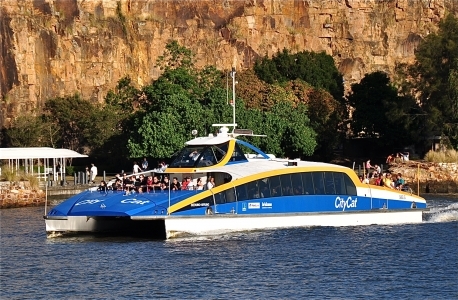 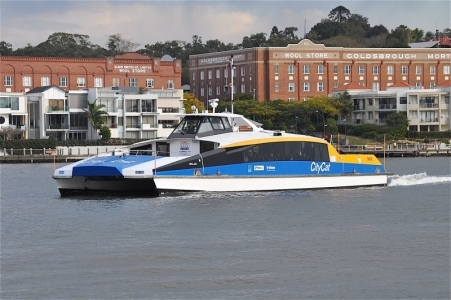 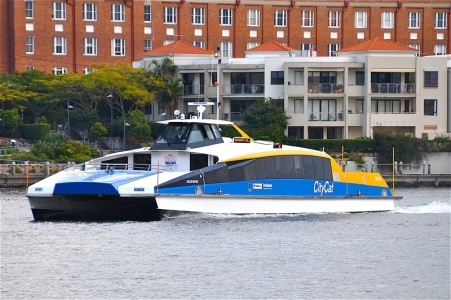 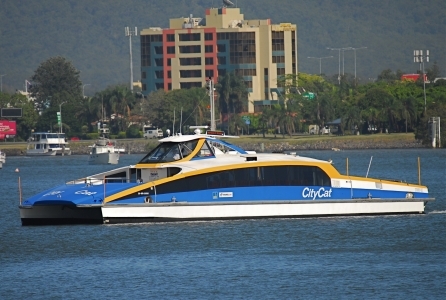 Since 2003, Norman R. Wright & Sons has been awarded the contract/s to build both the 2nd and 3rd generation CityCats for the Brisbane City Council. 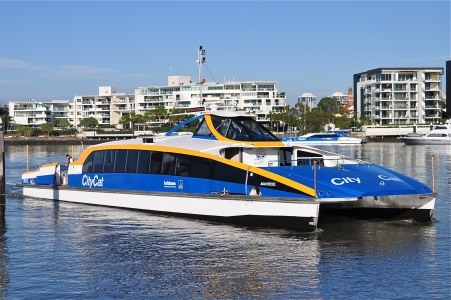 Being a local boat building company since 1909, we are extremely proud and honoured to be involved in the supply of craft built to meet the City of Brisbane’s growing transportation needs. 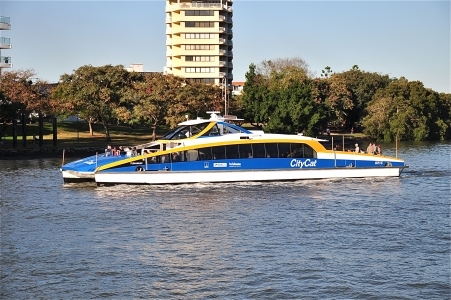 The CityCats are established as lightweight, power-efficient, low-wash vessels, designed for rapid boarding and discharging of up to 162 passengers.